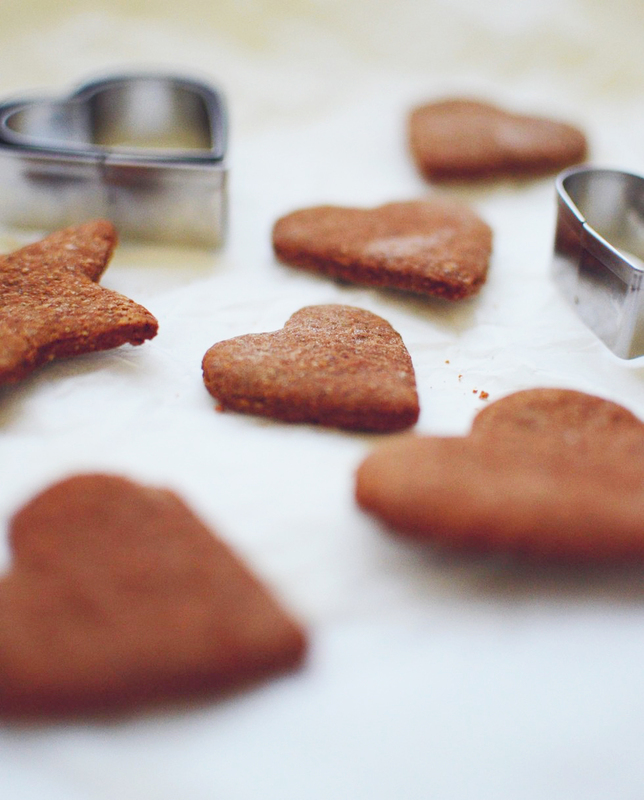 Gingerbread cookies are definitely a staple in what comes to Christmas treats. Making these cookies are a tradition that so many of us knows as we’ve been baking the cookies since we were little. My sisters used to make a big gingerbread house in the weeks before Christmas and they used all kinds of funny things to decorate the house. 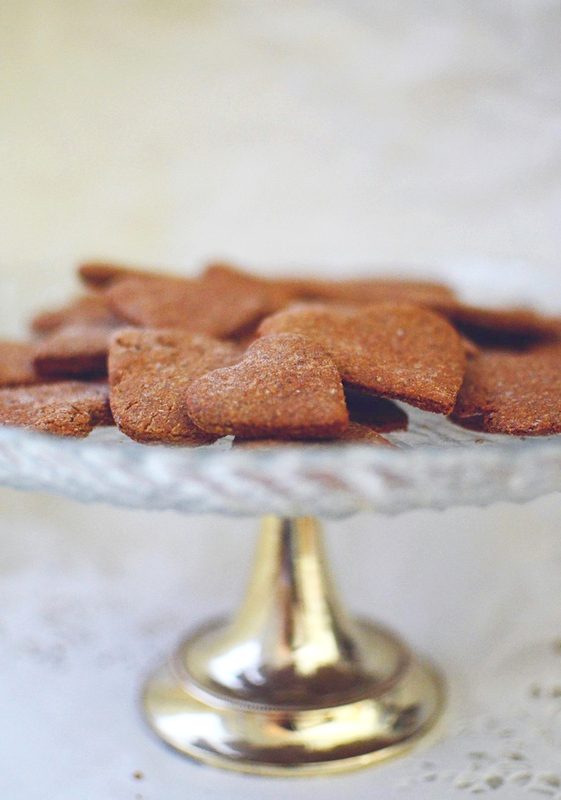 Besides cookies, gingerbread spice is now used in so many ways. I’ve seen photos of gingerbread smoothies, cakes, loafs and muffins. So many delicious things that I wish I had the time to try all of those. 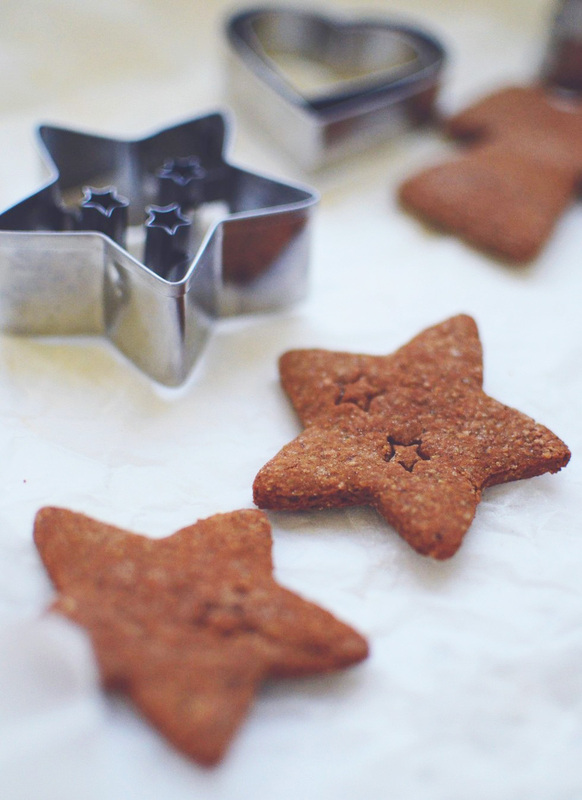 Before jumping to those modern variations I’ll share my own take on the one and ture classic recipe: gingerbread cookies. My versions is a gluten-free one so that all of us not able to eat gluten would also have the chance to enjoy these delicious Christmas traditions. 1. Heat the rice milk, honey and coconut sugar. Mix well. Turn off the stove and add the coconut oil, baking soda and the rest of the spices. Stir until smooth and let cool for a moment. 2. Mix together the flour and add it little by little to the milk-honey-oil mixture. The dough should be left slightly soft, as it will harden in the cold. 3. Cover the dough with a plastic wrap and keep in the refrigerator overnight. 4. The next day, preheat the oven to 200°C / 400°F degrees. Spread some flour to your baking area ans take about fist-sized balls from the dough. Roll the dough into thin sheets. Use your cookie cutters to cut out shapes. Cover a baking tray with a baking sheet and bake for about 6 to 8 minutes. Let the cookies cool a bit before serving. Gluten-free gingerbread granola is truly the best Christmas treat ever. It's easy to make, yet super delicious. Perfect for yourself or as a homemade gift!